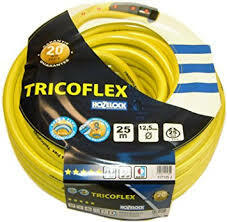 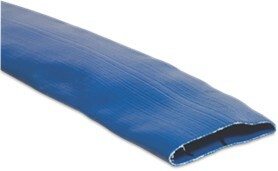 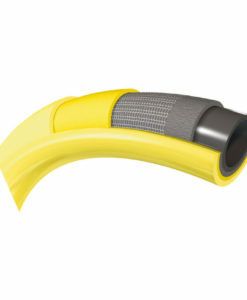 Ideal Suction Hose for water or waste suction or delivery. 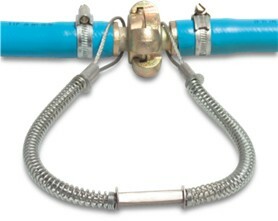 Pump Set Suction Hose Complete with Foot valve. 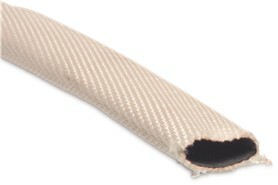 1″ Male BSP x 7mtrs. 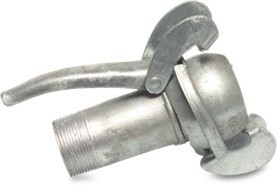 Geeka Type Brass Claw Hose Coupling – Hosetail Suction and Delivery. 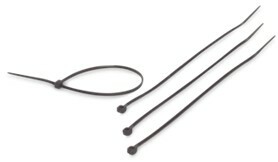 Cable Ties Mixed Sizes & Colour x 850 pieces.